We’re moving from plastic clips on 4 packs to a card outer and we need something punchy for the retail environment. After reviewing our multipacks, we’ve found they look messy and hard to shop. 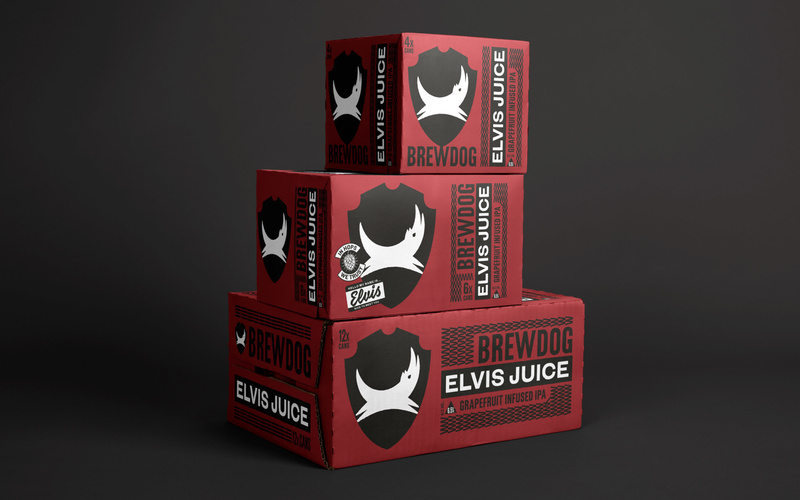 Develop a consistent design solution to give our brand prominence in the crowded craft beer aisle. 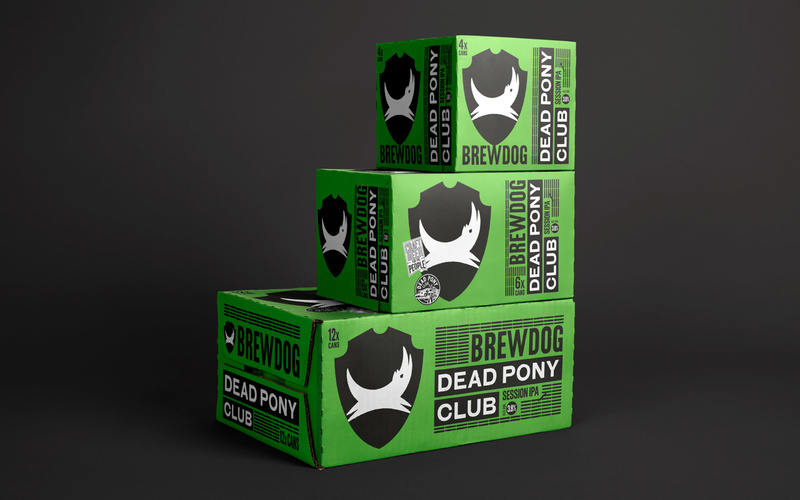 As BrewDog flew from their 2007 starting blocks, their multipack range has grown without much design consistency. We needed to create a system that was holistic and cohesive with amped up attitude to signal a beacon for craft at point of sale. The entire range was stripped back and unified, without losing any punk attitude. A suite of stickers was created, bringing to life the character of each beer. The outer pack system is flexible and works across different formats. A colour scheme was applied to make the beers easier to spot and shop. 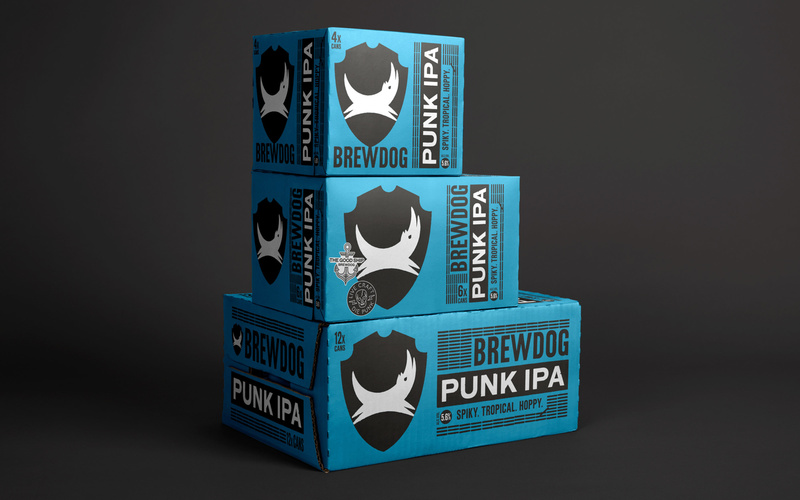 An architecture for seasonal multipacks shows off the can inside whilst maintaining BrewDog attitude. BrewDog’s first sour beer Quench Quake received a zingy design and mouth-watering visual presence. 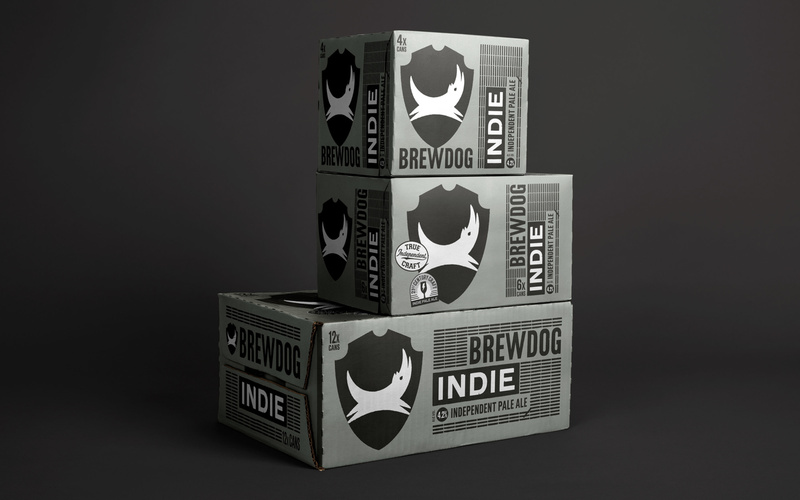 We created the design for the dog-friendly brew Sub Woofer, then designed a gift pack for man and his best friend.